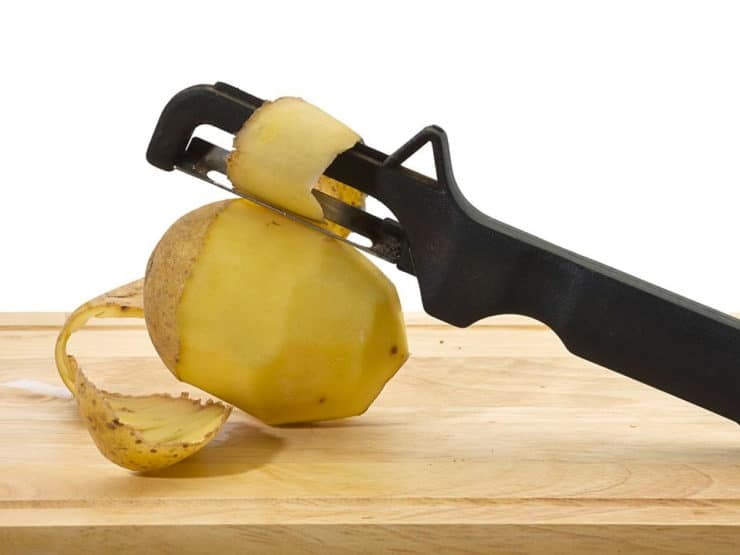 Easy cooking fixes for common problems – learn the best way around an electric stove, how to repair crystallized honey and more! 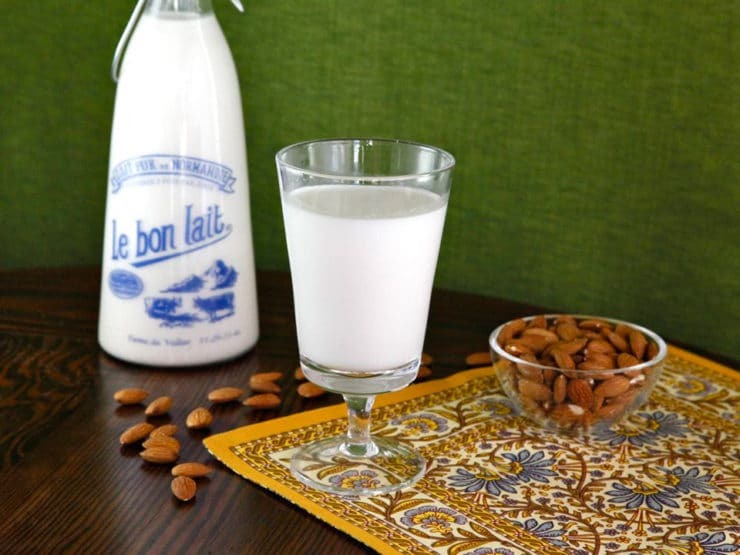 Learn to make creamy non-dairy almond milk at home. 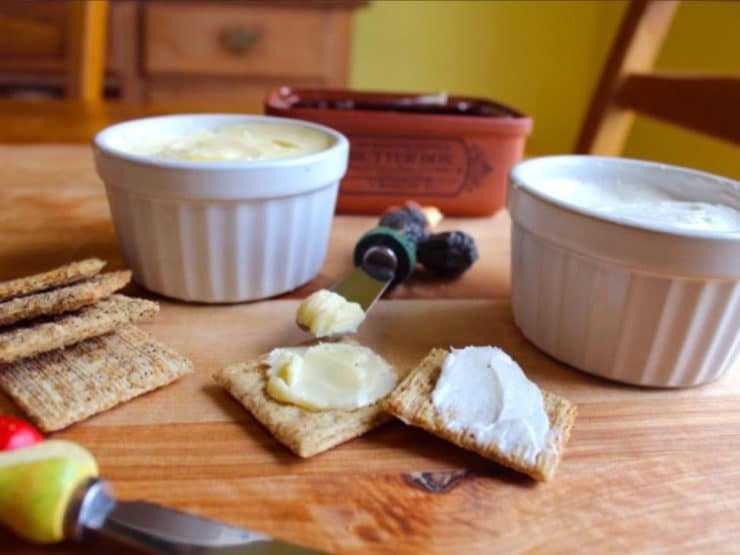 Use in place of dairy milk in coffee, over cereal or on its own! Easy cooking fixes for common problems. 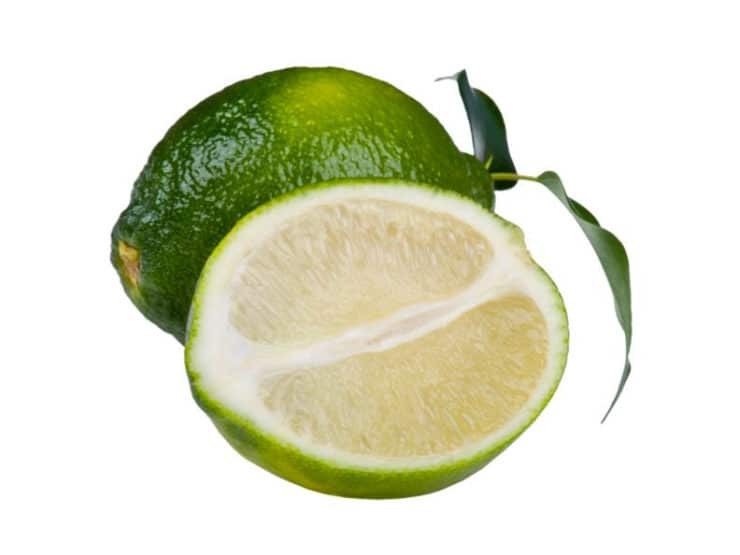 Slice a lemon or lime lengthwise & yield up to 3x more juice, plus more tips! 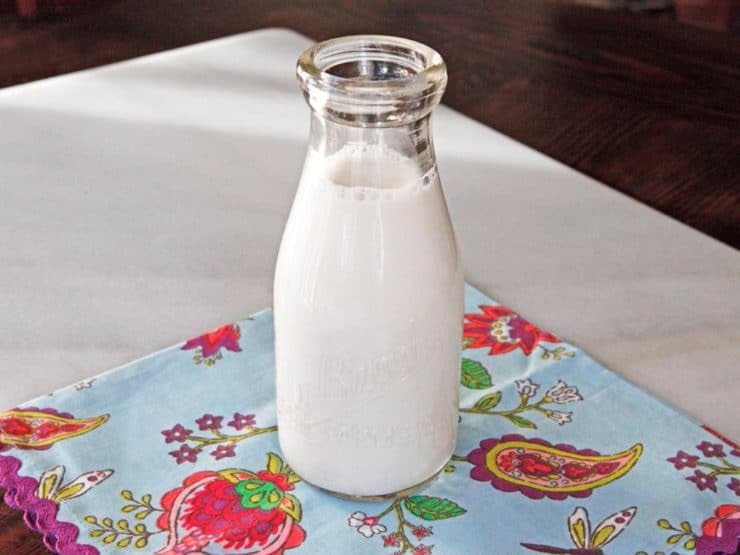 Learn to make creamy non-dairy cashew milk at home. Use in place of dairy milk in coffee, over cereal or on its own! 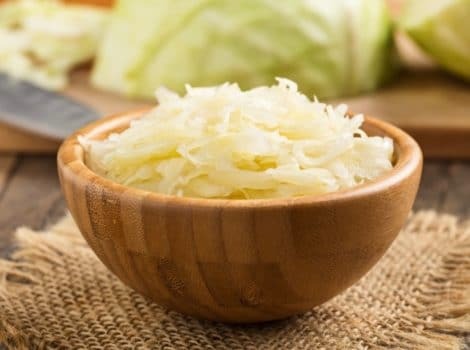 A tutorial for fermenting foods and making sauerkraut at home in a fermentation crock using just cabbage and salt. Bakeware – What Should I Buy? 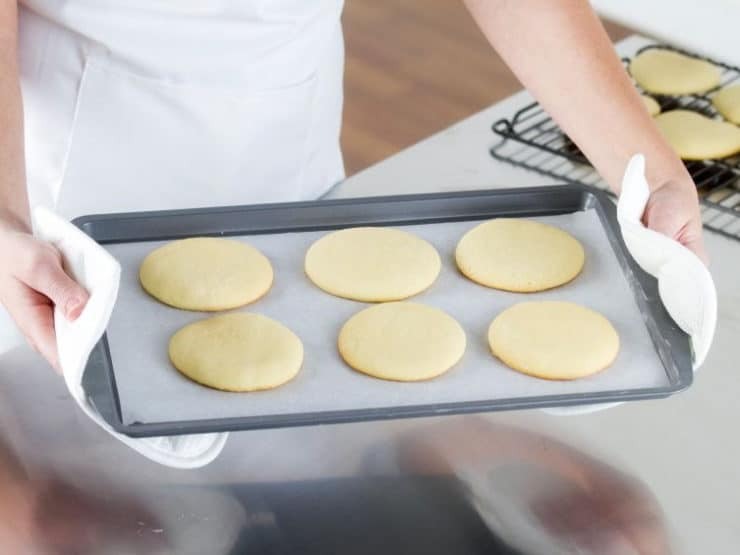 Learn which bakeware pans are used for which purposes and discover which best suits your individual needs. Browse splurges and bargains. 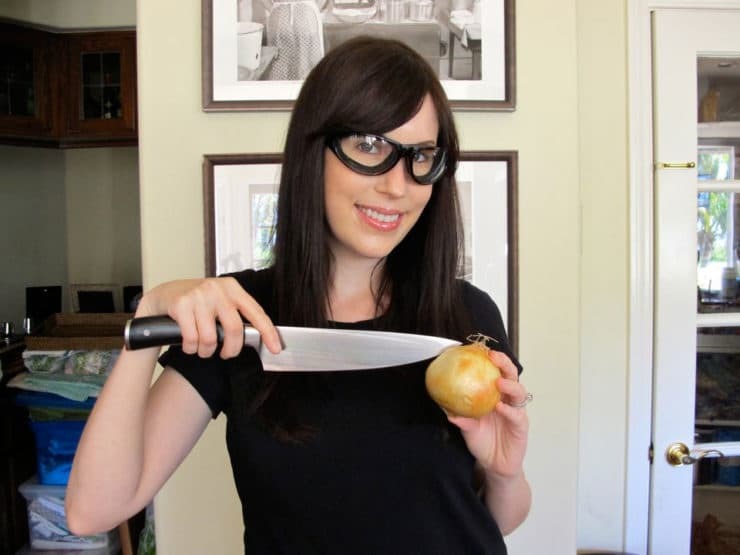 Learn a little history about the onion, how to get rid of the onion smell and tears, and how to properly chop and mince one using a chef’s knife. 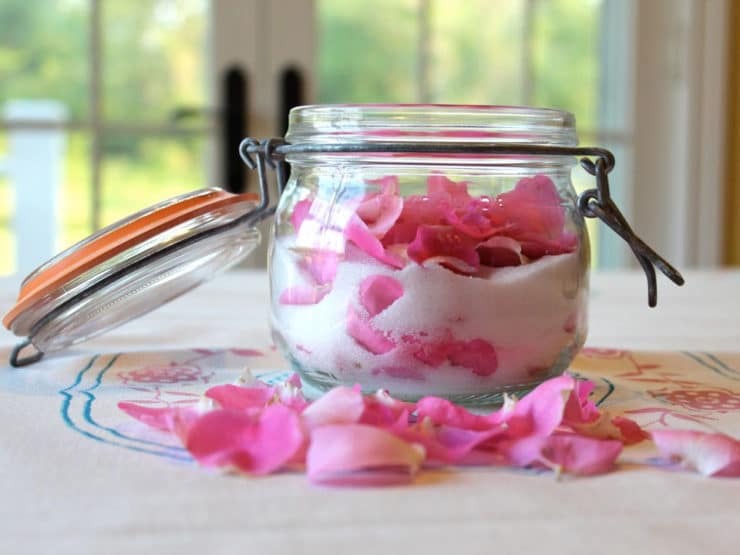 Learn how to make a Spritzer Bar using simple, natural ingredients. 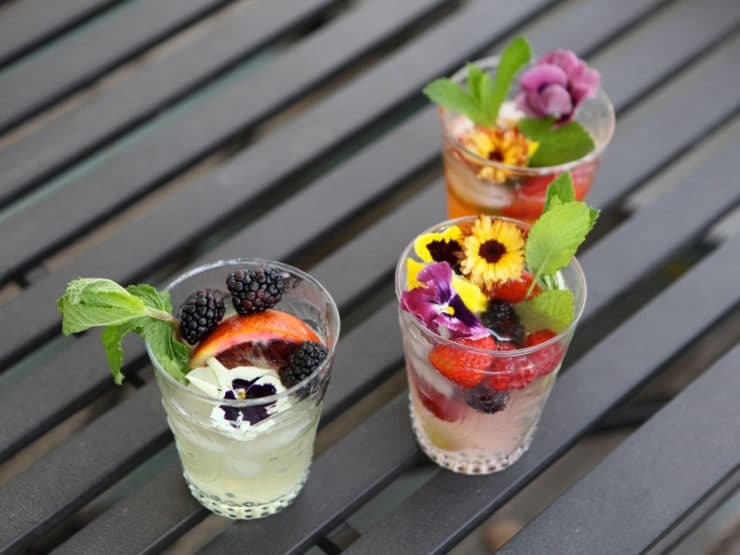 Have guests create their own unique and colorful spritzers with garnish! 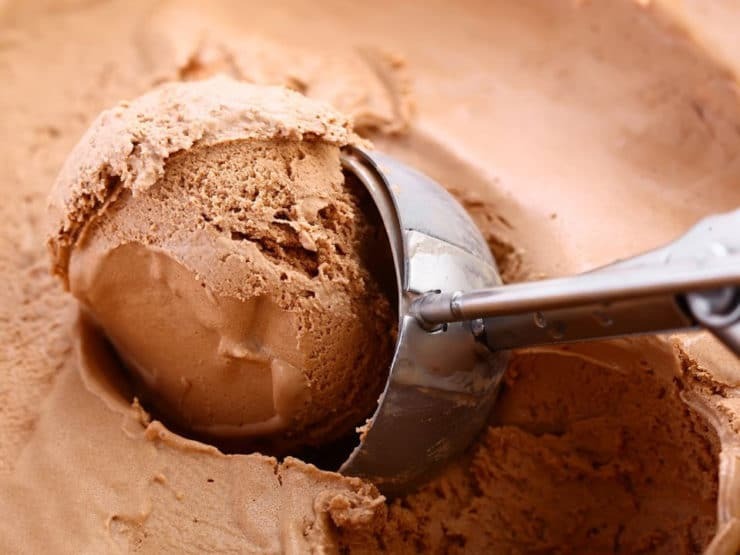 Easy cooking fixes for common problems – learn to soften brown sugar, take the burned flavor out of rice, repair a broken cake, fix oversalted soup and more! 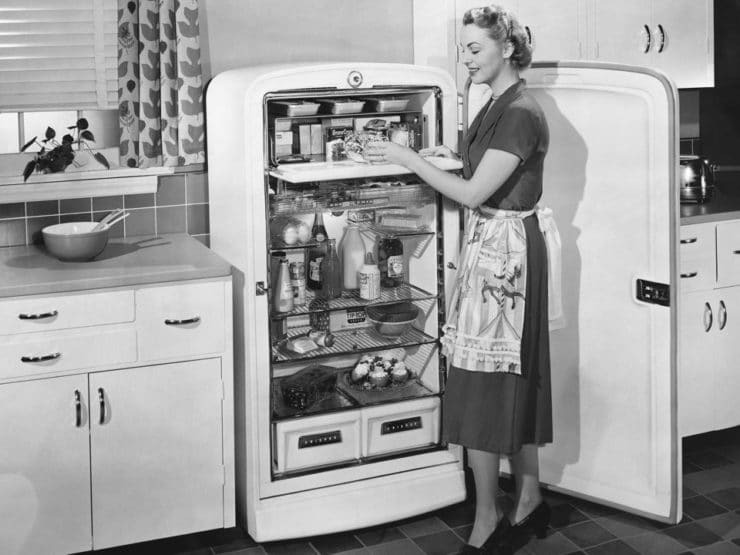 Freezing Prepared Foods – Can This Be Frozen? Guide for freezing foods. What kinds of foods can be frozen, how can you keep frozen foods safe, best methods for thawing frozen foods. A brief history of pairing chocolate and wine. 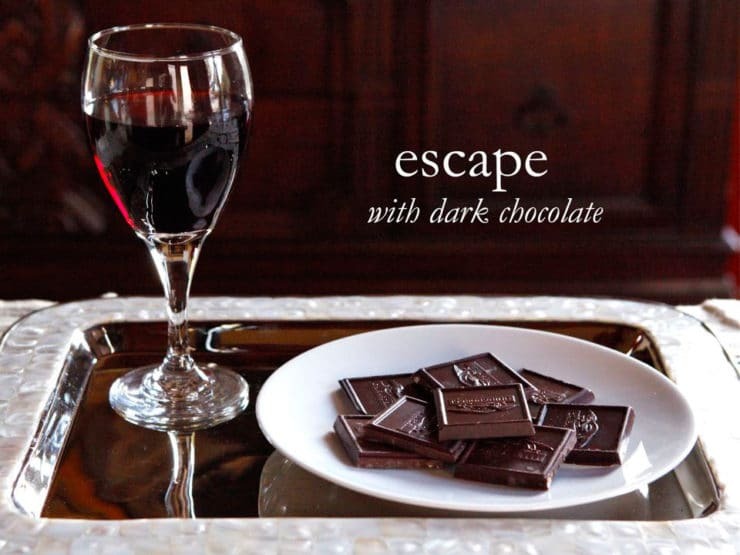 Host a tasting party with suggested wine pairings from Ghirardelli Intense Dark Chocolate. Pots, Pans and Cookware – What Should I Buy? 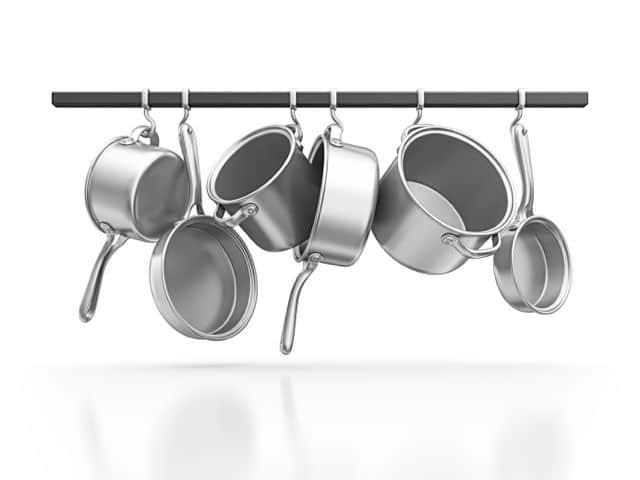 Learn which pots and pans are used for which purposes, to find out which cookware best suits your individual needs. Learn how to make a Mishloach Manot basket for Purim. 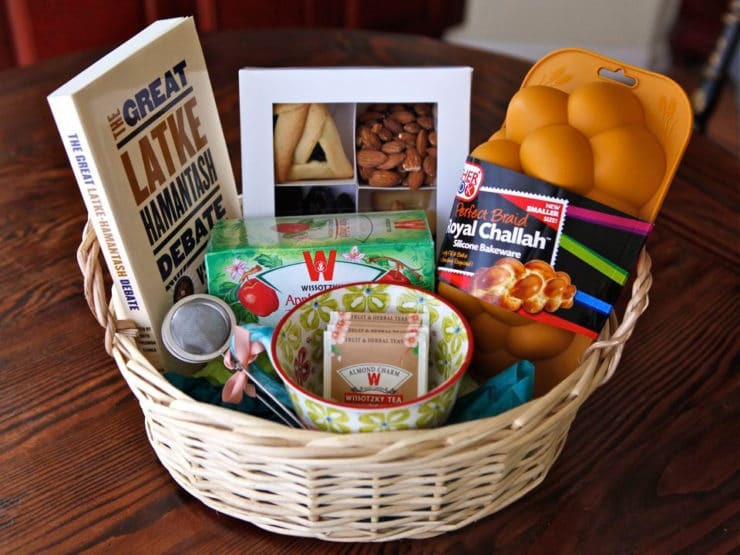 Includes 4 examples of beautiful and classy baskets to give to loved ones, as charity or tzedakah. 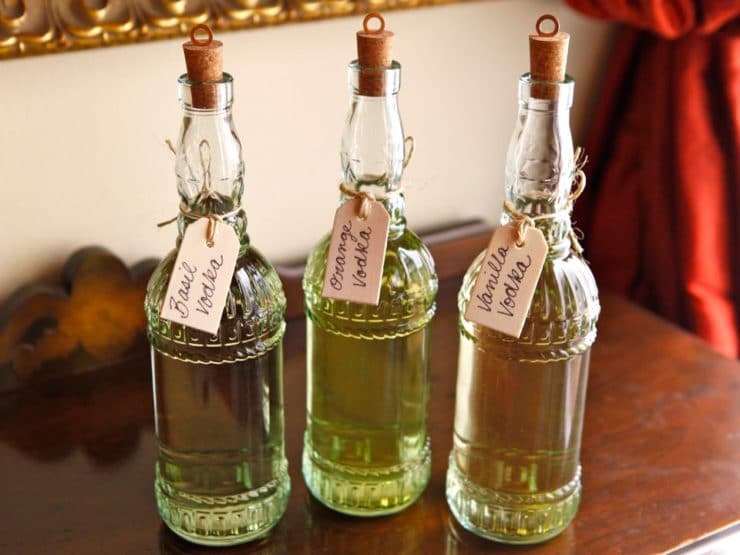 Tutorial for how to make herb infused simple syrups. 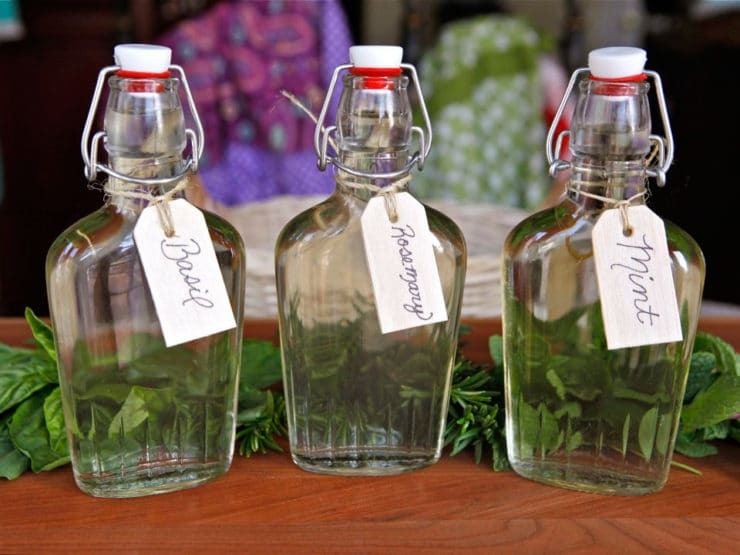 Learn uses for herbal simple syrups and recipes for basil, mint, rosemary, thyme syrup and more. 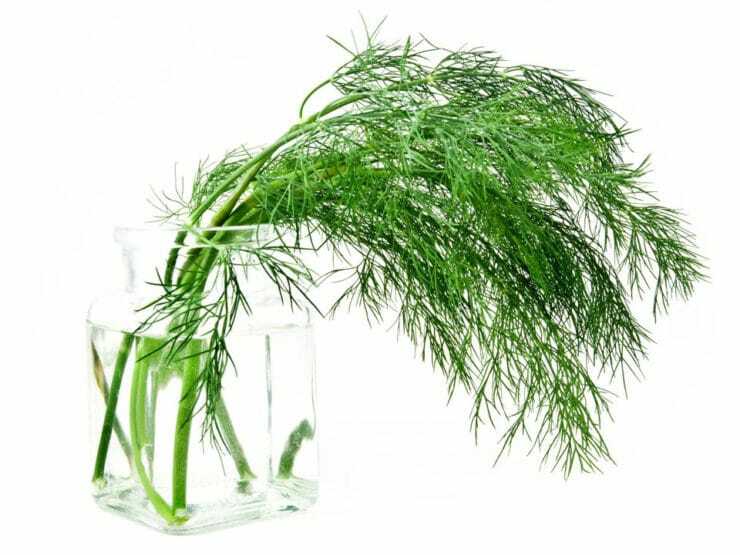 Use ingredients like vanilla, citrus, fruit, herbs and peppers to infuse vodka with flavor naturally. Very easy step-by-step process with photos. 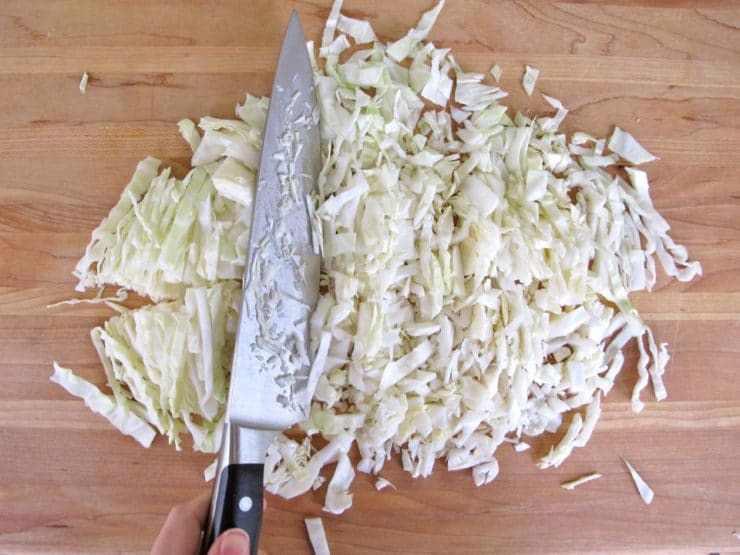 Learn how to shred cabbage by hand using a chef’s knife. Create thin, even shreds with texture for coleslaw, salads, soups and more. 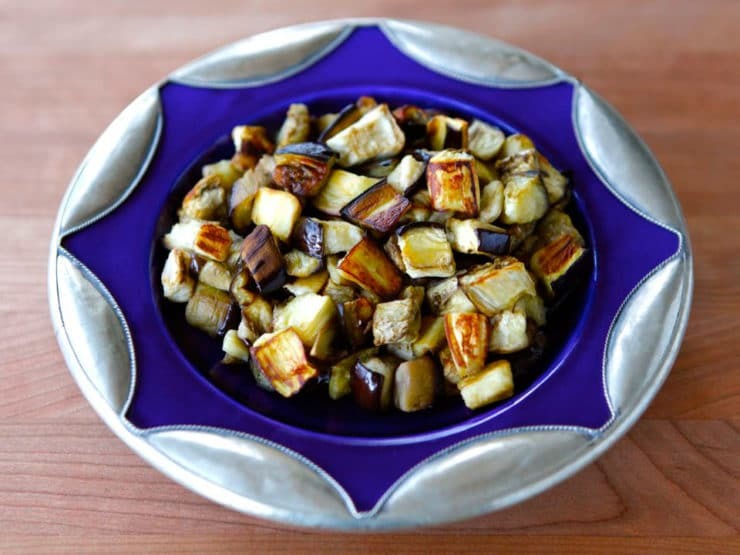 Learn how to roast cubed eggplant. Healthy, less oil than frying, tasty caramelized results. 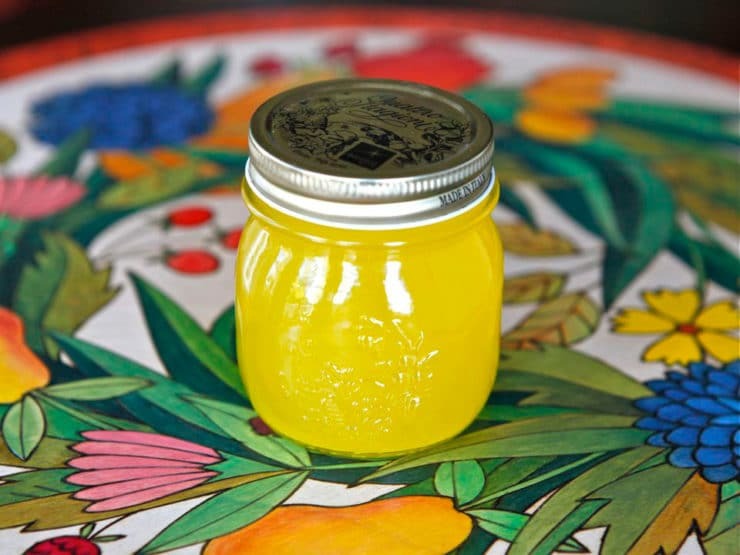 Learn to make clarified butter with easy tutorial, step-by-step photos and printable instructions. 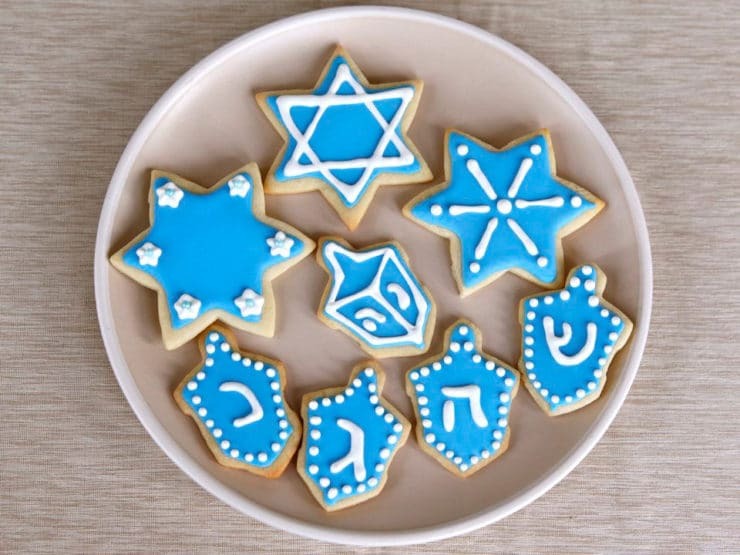 Decorate sugar cookies with royal icing. Learn the proper textures for flood icing, detail icing, and step-by-step photo tutorials.